News broke yesterday that a United States magistrate judge in California ordered Apple to comply with the FBI’s request for assistance in bypassing the passcode lock of the San Bernardino gunman’s iPhone. Hours later Apple published an open letter by Tim Cook explaining that creating a tool to bypass this specific iPhone would jeopardize the security of all iPhones. The battle between personal privacy and information gathering as it relates to Apple and security has been building up for years now, and the government narrowing it down to one specific iPhone used by a terrorist in the U.S. has caused the debate to reach new levels. This may be Apple’s battle to lose, but it will be a very public one nonetheless. Since Apple’s response to the FBI and court order, the White House has stood by the Department of Justice and argued that it’s not about a backdoor for all devices but just a single device, which Tim Cook’s argument already addressed. Tim Cook’s open letter is on Apple’s homepage and headlines about the government’s demands are all over the news. Tim Cook’s open letter is on Apple’s homepage and headlines about the government’s demands are all over the news. From my view, Apple customers seem to be overwhelmingly in favor of Tim Cook’s position, while presidential candidates are unsurprisingly siding with the FBI. Where do you weigh in? Here’s what we know so far. 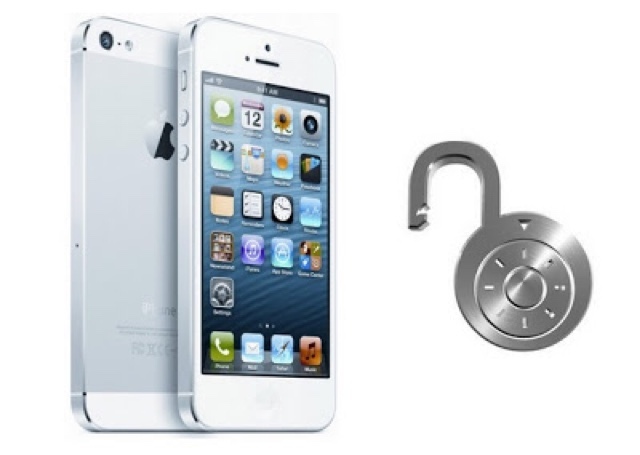 iPhones with passcode locks are currently disabled after multiple failed attempts to guess passwords. Try too many incorrect passcodes on an iPhone and you’re temporarily only allowed to place emergency calls for 1 minute. Try again after that and it extends to 5 minutes, then 15 minutes, and so on. Optionally, iPhones can be set to erase all data after just 10 failed attempts.